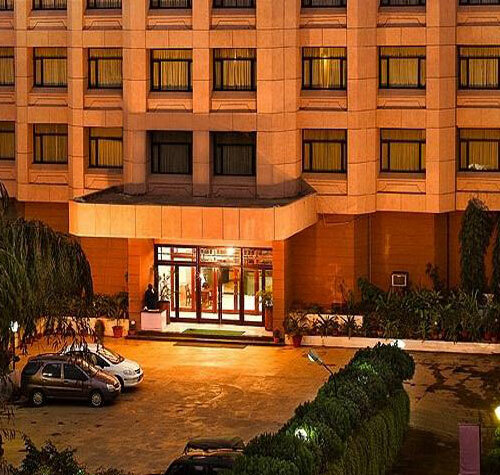 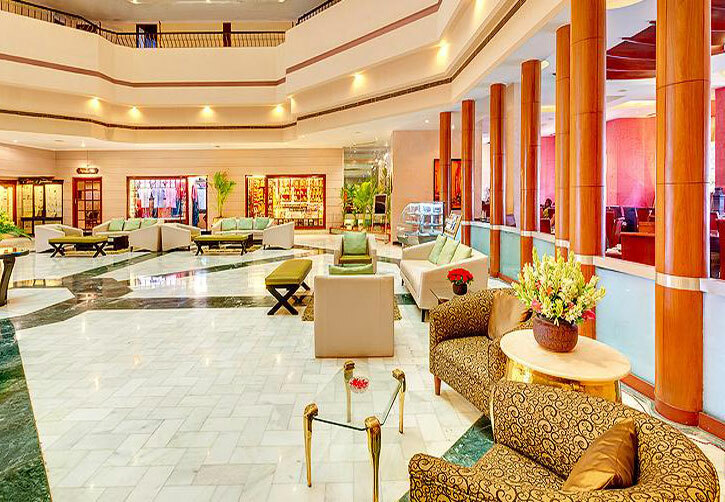 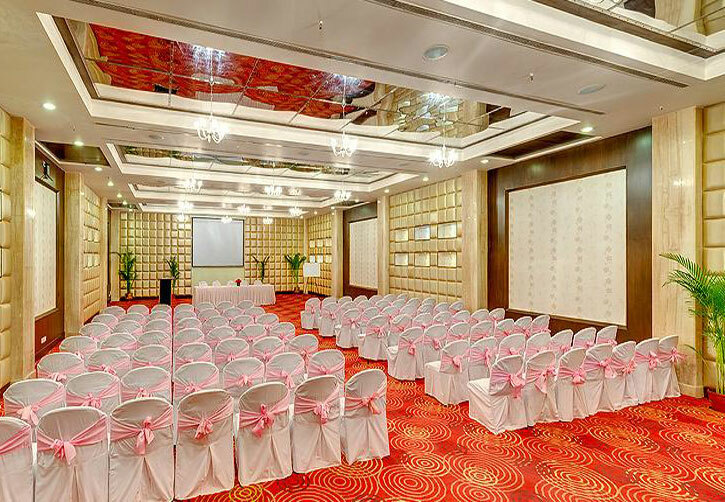 Welcome to The HHI Varanasi, the only five star facility hotel in the heart of the city. 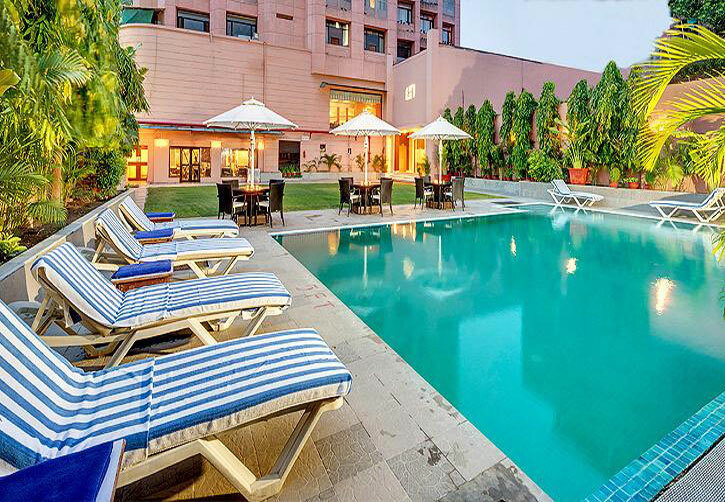 It is the ultimate leisure hotel located in Maldahiya, in the heart of Varanasi, 1 km from the railway station and 20 kms from the airport. 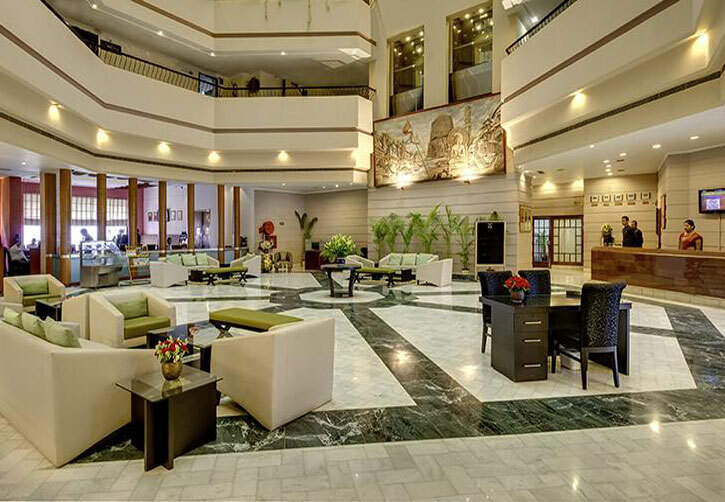 It is in close proximity to all the places of tourist interest, religious spots and shopping malls. 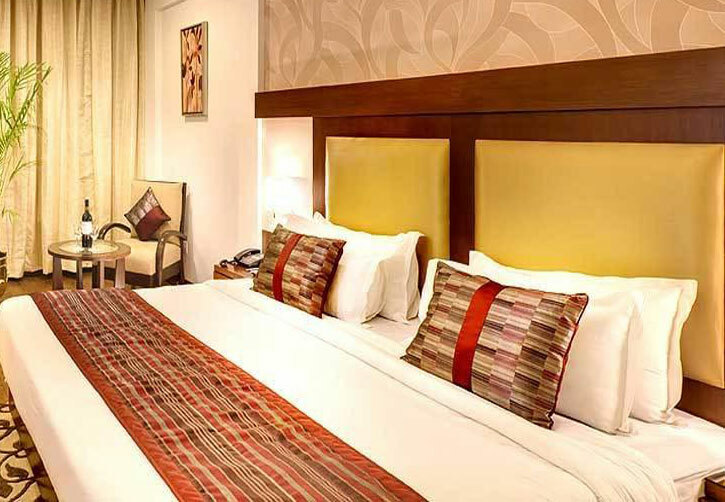 Recline and erase all fatigue in air-conditioned comfort. 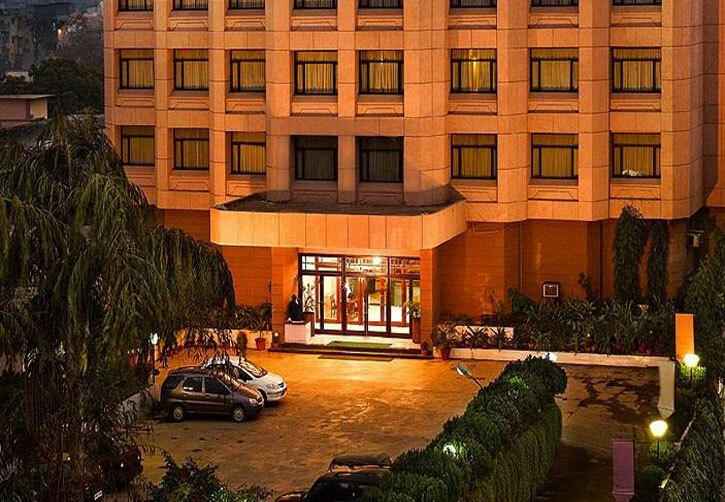 Feel your worries ebb away as you surrender to the beauty of any of our 98 contemporarily appointed rooms with music, cable TV, direct dialing facility with STD/ ISD, mini bar, beautifully styled attached bath and 24 hour room service.